Katherine is a certified Professional Daily Money Manager (PDMM®). The Professional Daily Money Manager PDMM® designation certifies an advanced level of proficiency in bill paying, basic finance/bookkeeping, payroll and tax basics, types of expenses, and standards of practice. To become certified a candidate must possess over 1500 hours of paid work experience, pass a criminal background check, and pass a knowledge and proficiency exam. Certified Professional Daily Money Managers adhere to the Daily Money Managers stringent Code of Ethics and take continuing education courses. Katherine was a pioneer in the “Get Organized” movement. 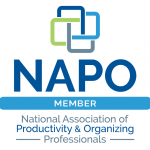 She began her business in 1995 and has been a member of the National Association of Productivity and Organizing Professionals for 15 years. 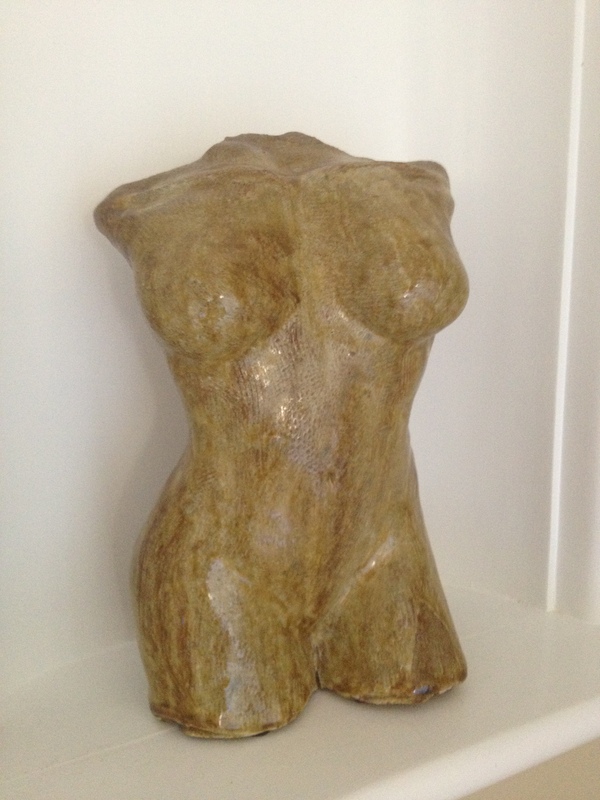 She is a ten year member of NAPO’s Golden Circle. I knew I was a bit odd pretty early on. My hobbies as a child included organizing my friends’ junk drawers and spending afternoons sitting outside reading the transcendentalists’ Emerson and Thoreau. This thing I have, some may call it a disease (OCD), but in my opinion, it’s like a love affair… with order. I am just compelled to organize things, paper, time, finances, children, gardens, volunteers, alas I could go on. When I graduated from high school, I didn’t know what to do with myself. I had never heard of a professional organizer, so I went off to college and earned a BA in Journalism and Mass Communication at the University of Oklahoma. After college, I relocated to Atlanta, GA. where I thought a career in the Advertising industry would bring me the fulfillment I was seeking. I was 24 when I landed my “dream job” with a great salary, a corner office on Peachtree Street with two (2!) windows, health insurance, free parking, a clothing allowance, bonuses, etc. On the outside, I appeared to be a great success, but on the inside, I felt like I was living a lie. So, I quit. My parents were mildly concerned. I took a risk and went into free fall mode. I believe we are all masters of our own destiny and captains of our own ship. I decided to invest my time towards building a business based on my greatest strengths. You can read more about how it came to fruition under the FAQs section- Your Questions Answered. Almost two decades later and hundreds of clients later, I can tell you I have no regrets. It’s all about having the Right Stuff! At one point in time, I thought these things defined me. But now I was becoming someone different, someone, who wanted to be free to enjoy my trip. I contemplated my attachment to these things from my past that no longer served me. I imagined dragging this American Tourister filled with my “old stuff” throughout Europe. I began to wonder how much I was willing to sacrifice in my present travels to hang on to my past. One late night we reached the end of the line at the Amsterdam train station where our campground was. As I struggled to pull the wheeled suitcase across the cobbled stone plaza, I almost ran into an art installation before me. It was a 3-dimensional suitcase about 3 times the size of mine and it was made out of red clay bricks. It looked heavy. It looked as though someone decided it was a burden and abandoned it before continuing on their journey. At that moment, I willed my suitcase to spontaneously combust. When the allotted storage time expired, our locker buzzed announcing “free stuff” and it popped open. Several people were at the ready. We watched as a vagrant and a young college student pulled the Tourister out, spilling its contents onto the cold hard floor. Shrieks of joy rang out as the homeless man fondled the blow-up mattress, and the young girl held my once favorite clothes up to her body with a smile on her face. Something that caused us so much grief was the source of incredible happiness for these people. There was nothing more freeing at that moment then the realization that I had put the past behind me and was free to live in the present moment unburdened. When I eventually returned to the States, I didn’t miss my once prized possessions. I had a multitude of memories which unlike “stuff” can never be replaced. Is your stuff keeping you from having the life you want? When your mindset changes from hanging on to the past to living in the present, your behavior will follow. At every turn, ask yourself, does this serve me now? Do I love it? Do I use it? Do I really need it? Would someone else use, wear, appreciate this item more than I do? Sometimes the hardest part is getting started. Set a timer for 10 minutes and decide to use that limited amount of time to make decisions regarding your stuff. Do not overwhelm yourself. Start with a drawer, not the entire desk. Start with a portion of your clothes rack. Do not pull all your clothes out of the closet. Seek good enough over striving for perfection. You might find that when the timer goes off, you don’t want to stop. Organizing is its own reward. Be patient with yourself. You will have setbacks. Rome was not built in one day, just as your adventure in organizing will not be over after one session. It is a mindful, daily choice that you make in favor of yourself having a more rewarding life now and for the future. If you need help, enlist a friend or professional organizer to keep you on track. Soon it will become a habit and a new way of thinking. 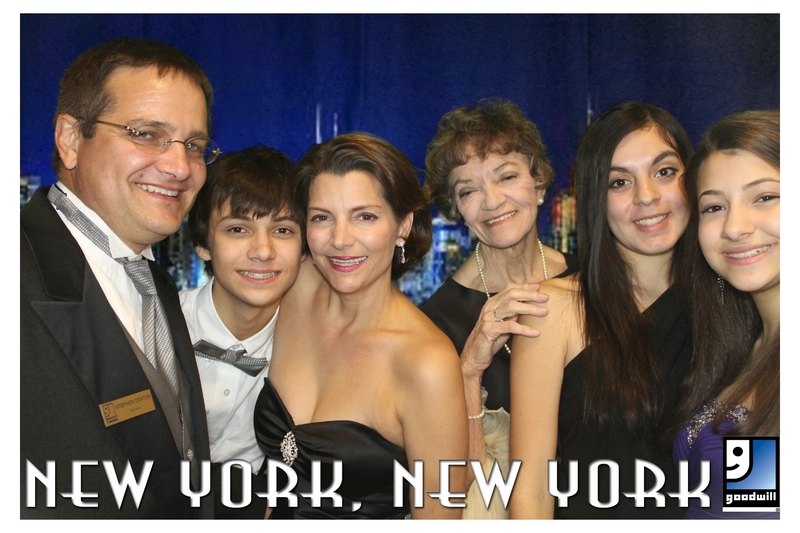 Before you know it, you will be living the life you want here and now. 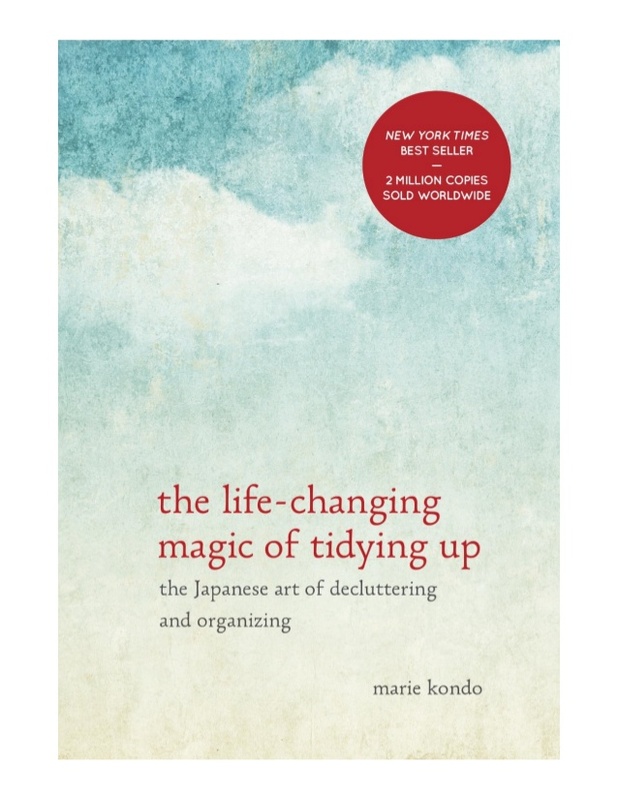 Read more about my organizing philosophy in posts from my blog, especially- Book Review of Marie Kondo’s The Life-Changing Magic of Tyding Up. And also in my recent international podcast! Katherine Denton has been called “My Friend, Katherine” for 22 plus years! 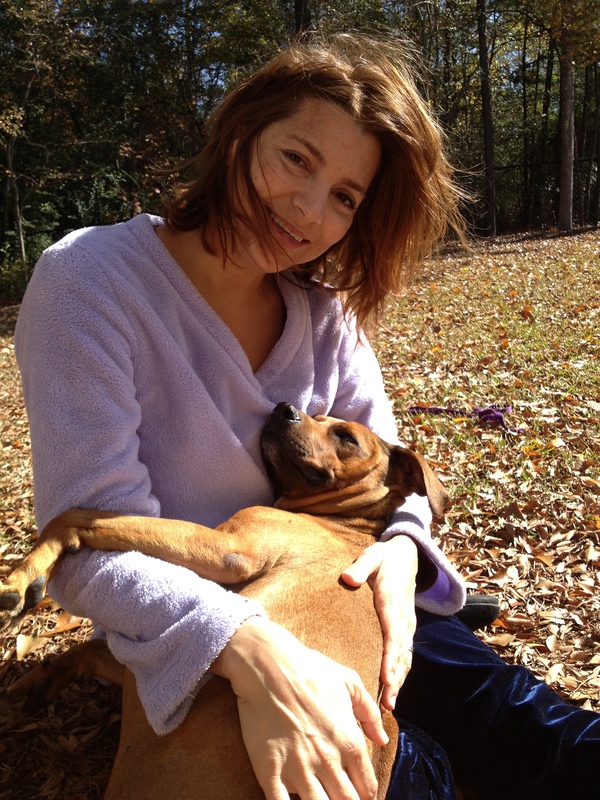 She has helped hundreds of people seeking to simplify their lives through daily money management, organizing, and coaching. She offers an ever-expanding array of services and is dedicated to supporting each client as they pursue their short and long-term goals. 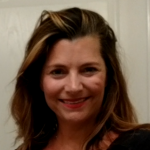 Katherine is a Certified Senior Advisor (CSA)®. This credential applies to professionals who have specialized knowledge about aging and the health, financial and social issues affecting seniors. They demonstrate their competence and knowledge of working with older adults into their professional practices. 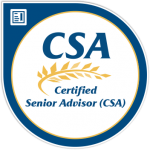 Earning the CSA certification requires individuals to pass a rigorous exam based on an education program designed by renowned doctors, attorneys, gerontologists, accountants, and financial planners. CSA’s uphold the highest ethical standards for the benefit and protection of the health and welfare of seniors. In addition to the certification exam, CSA’s must pass a background check, and pass the Roles, Rules, and Responsibilities Ethics Exam. CSA’s are required to take annual continuing education courses. I can honestly say I have pretty much seen it all when it comes to chronic disorganization and chaos. I specialize in customizing simple solutions based on your learning style and unique circumstance. I am an expert at reducing stress and frustration while increasing structure and skill building. I have successfully worked with seniors, children, ADHD, OCD, Bipolar, chronic disorganization, people with disabilities, students and hoarders. Please do not let your embarrassment prevent you from seeking help. 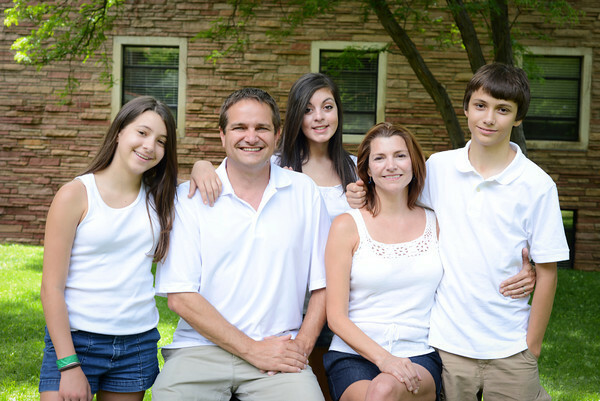 I am here to help you meet your organizing goals in a healthy and supportive manner. This is why my clients call me My Friend, Katherine. My favorite part of organizing is the look of relief on my client’s face when the job is done. 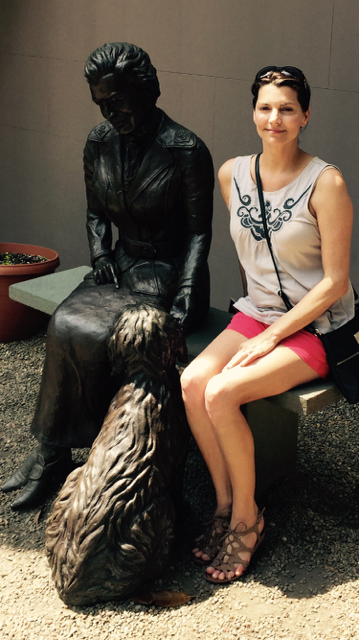 Pictures- Me & Juliette Gordon Lowe, an amazing role model and founder of the girl scouts in Savannah. My sisters & I in our Girl Scout uniforms. 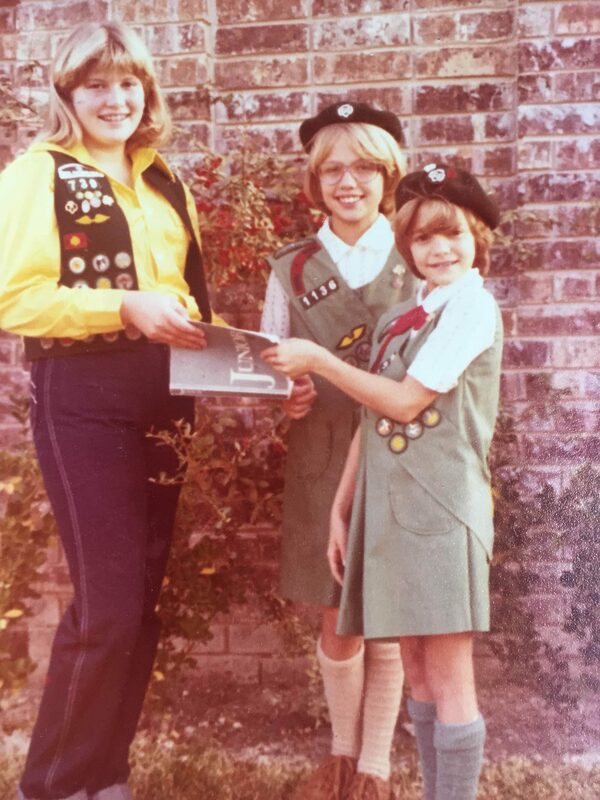 My mom was the troop leader! 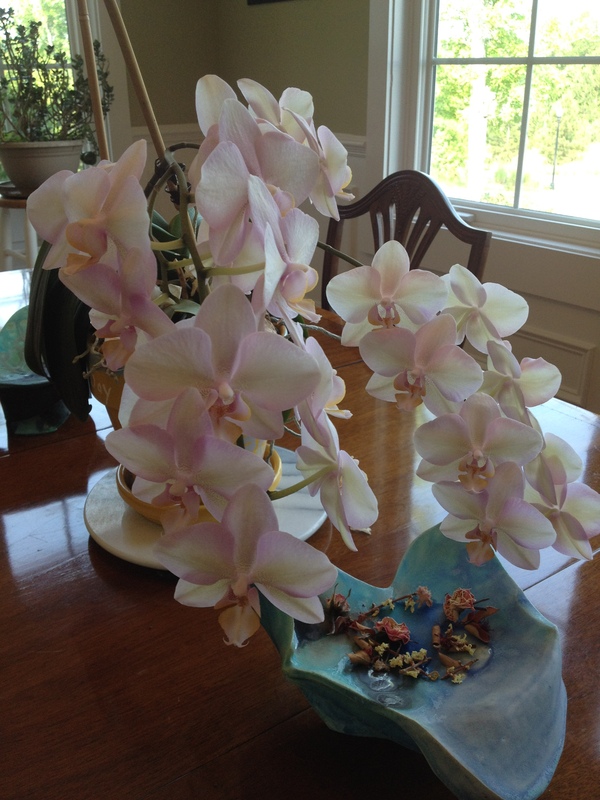 My fur babies, artwork, orchids and my family. 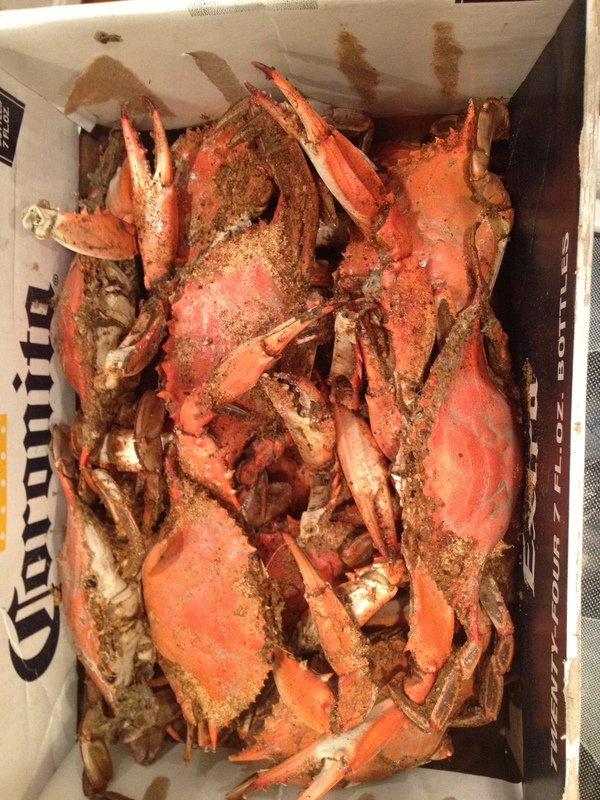 And last but not least, my favorite food, crabs. I have a very sweet husband who has taught me a thing or two about being organized which I will share in other sections of this blog. 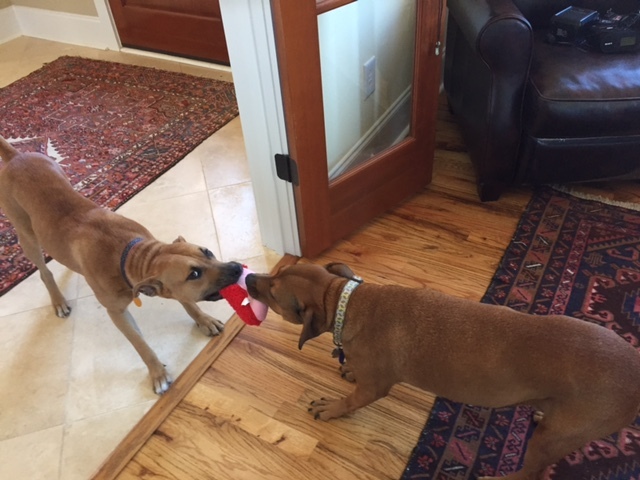 We have 3 very busy children, 2 incredibly spoiled dogs, and a menagerie plants and projects. My favorite hobbies: lounging, being out in nature, yoga, sculpting, raising orchids, eating crabs, and hanging out at home with the family. I strongly believe in the power of Goodwill Industries. I am a passionate supporter, volunteering my time in multiple capacities. I have served as a Goodwill Gala Co-Chair, Decorations Chair, a repeat speaker at Goodwill’s Corporate University’s Power Hour and have delivered over 75 carloads of donations to Goodwill on behalf of my clients. This is a free service I provide which also includes a tax receipt to use towards your taxes. I feel like it’s a win-win. The client gets their clean slate and Goodwill receives additional resources to help provide job training to those who need it. I have also served on the Board of Crisis Line and Safe House of Central Georgia chairing the Public Awareness Committee from 2015-2017.